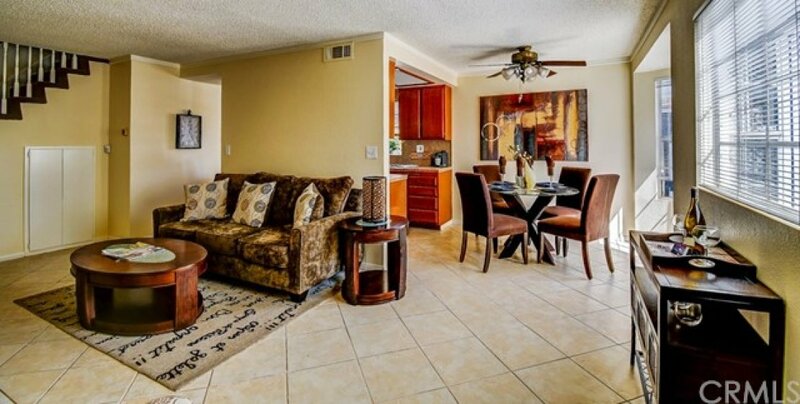 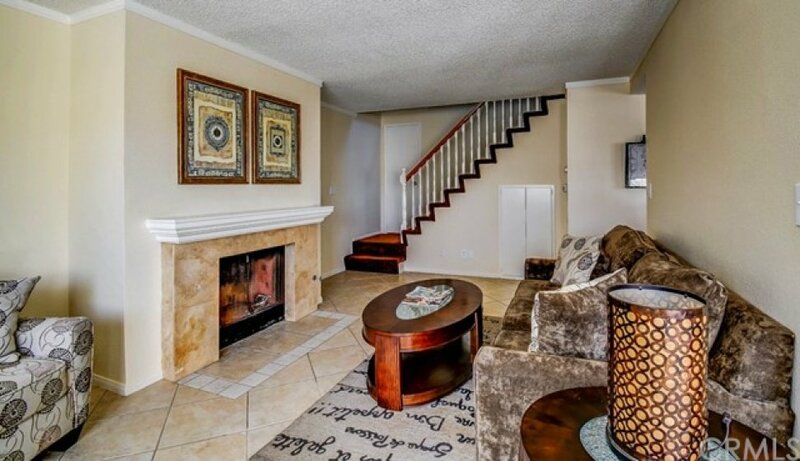 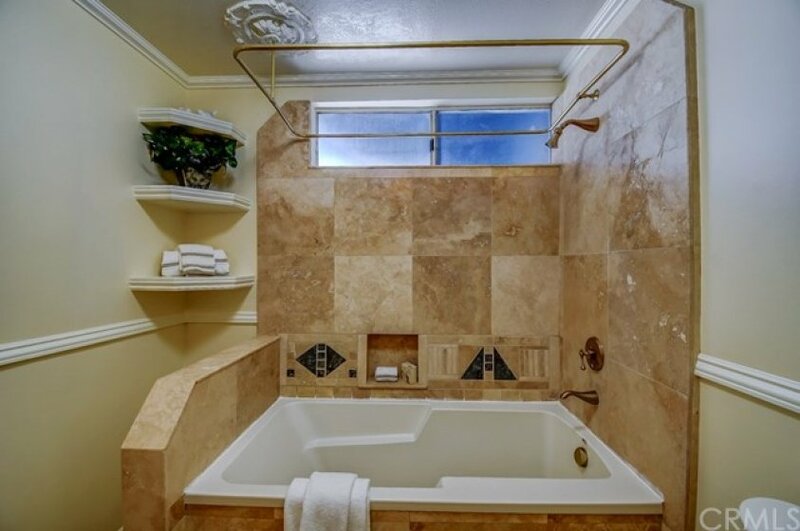 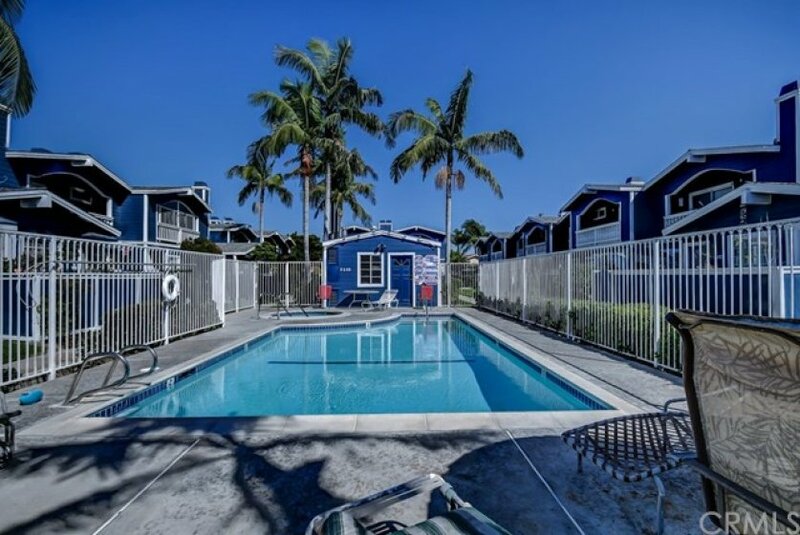 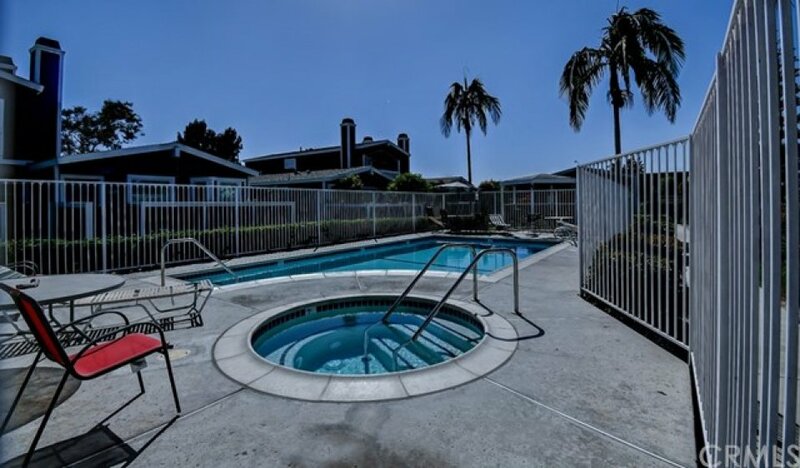 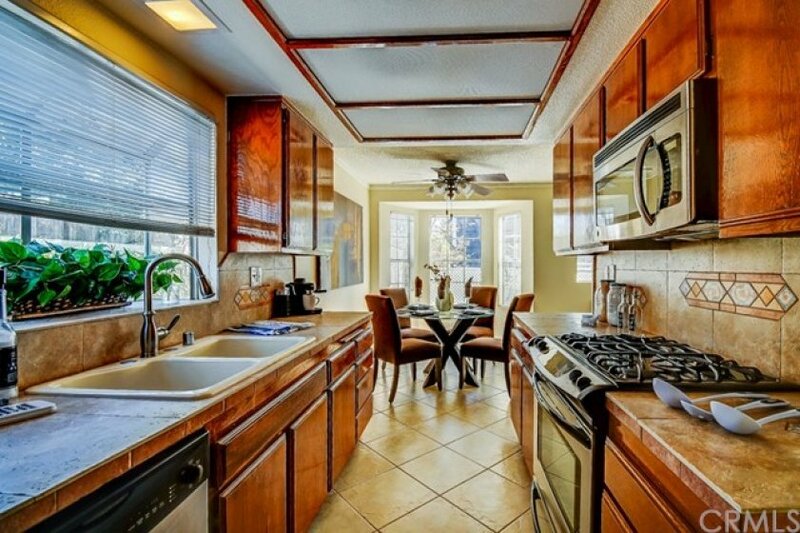 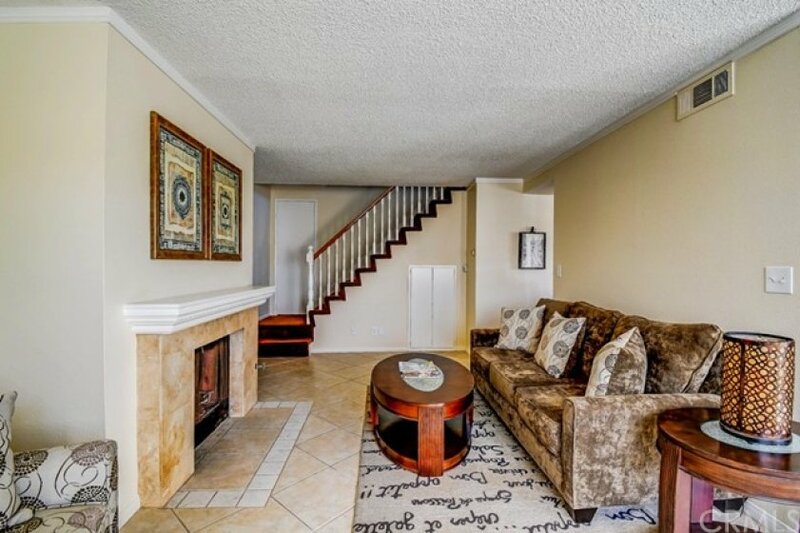 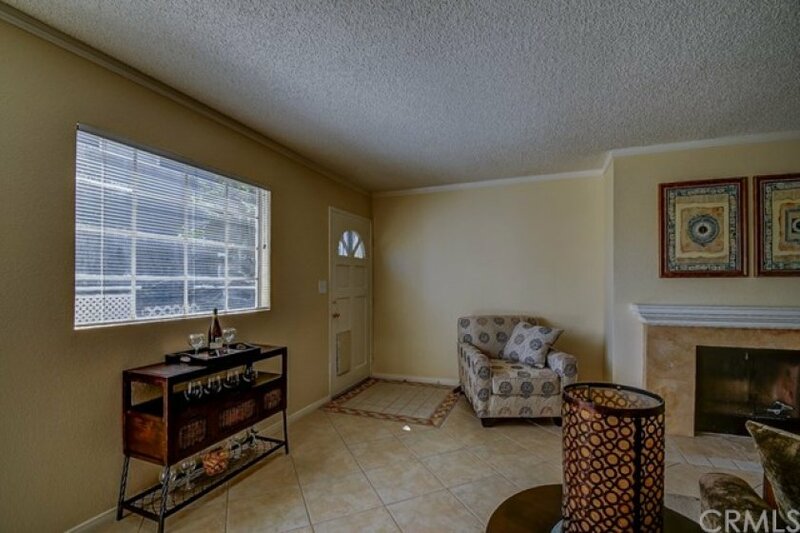 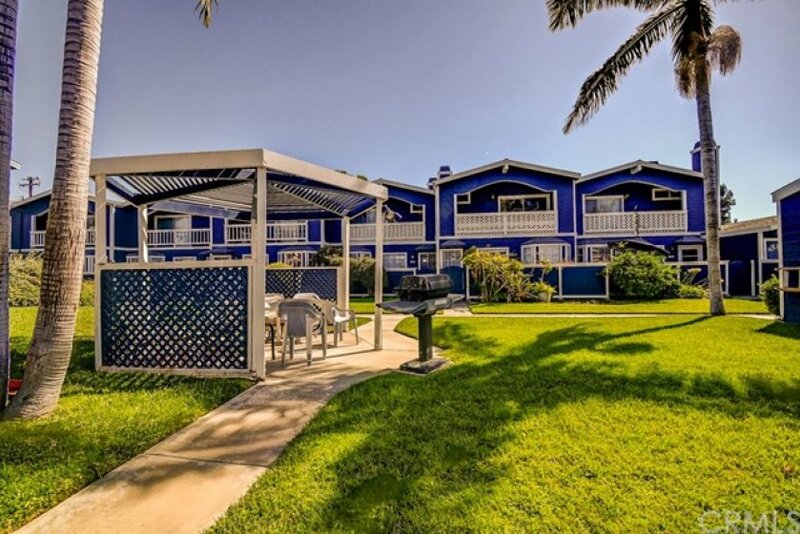 Large two bedroom condo in a great complex. 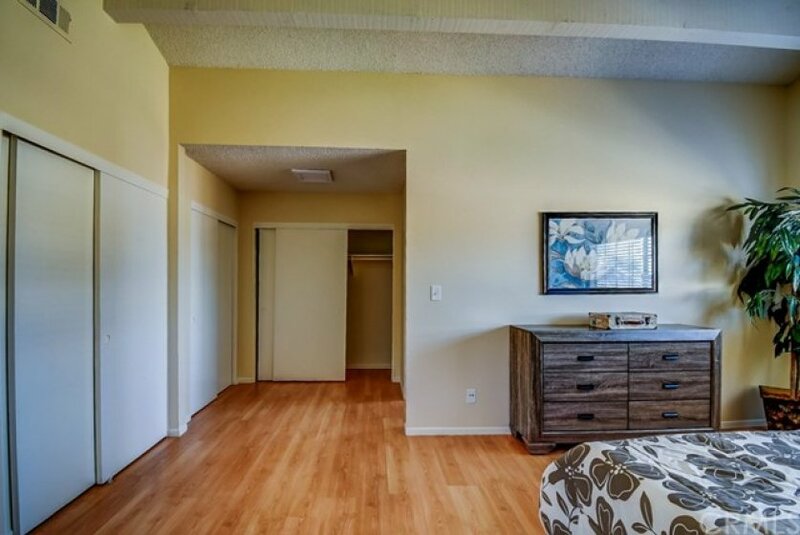 This end unit is almost 1400 sq ft. 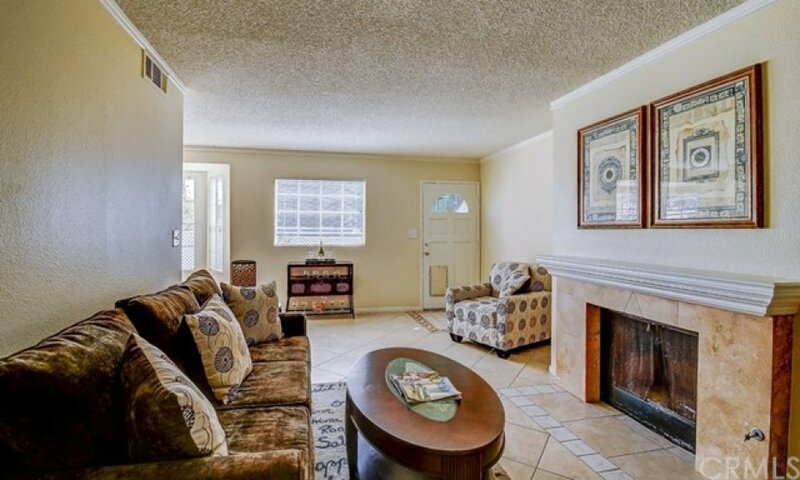 It is located in a gated well maintained complex. 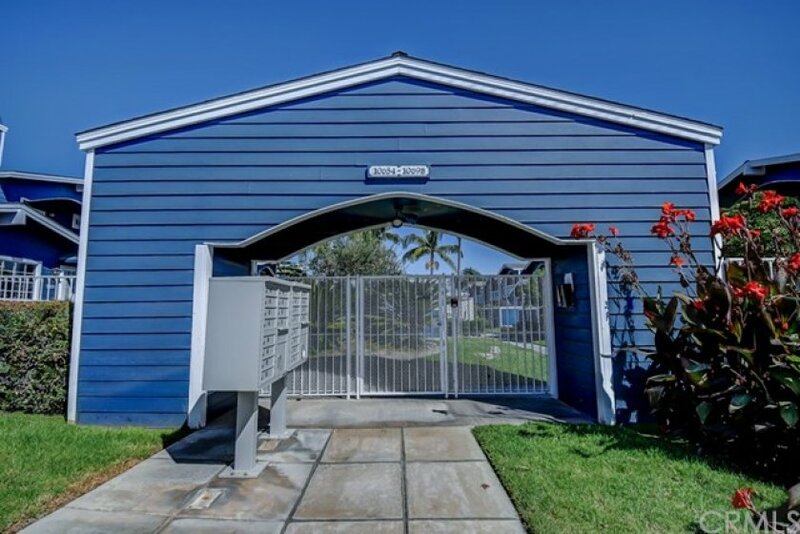 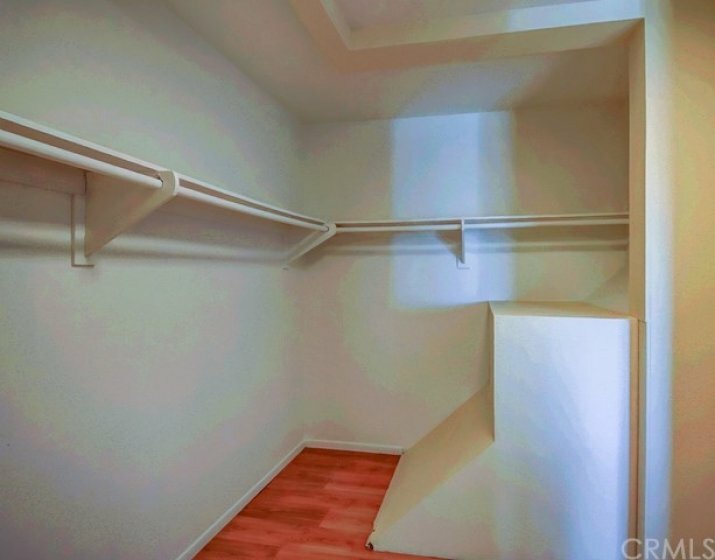 The home has a two car garage with direct access to the unit. 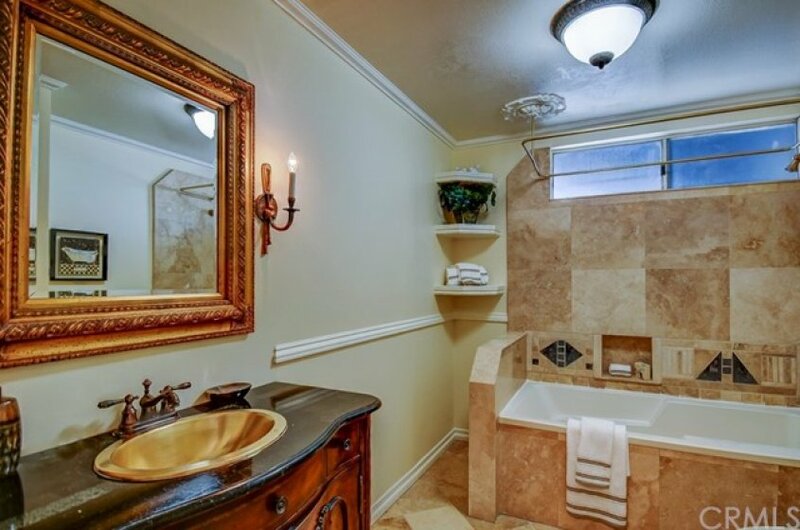 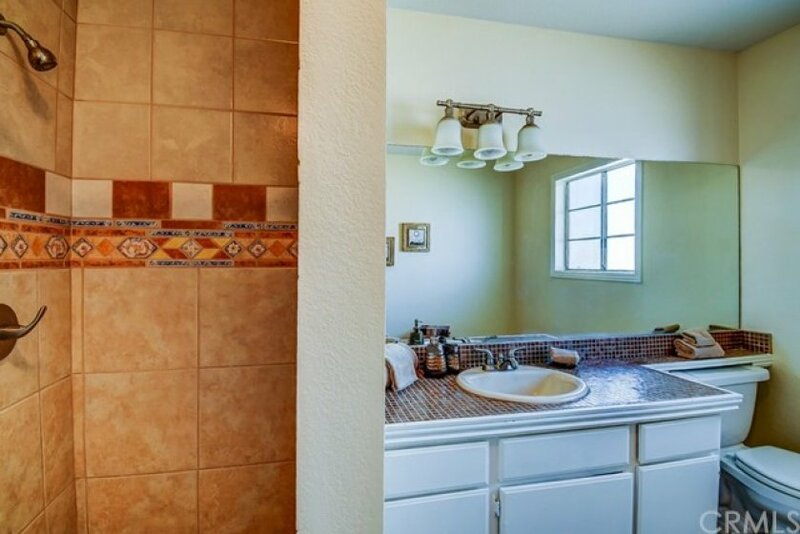 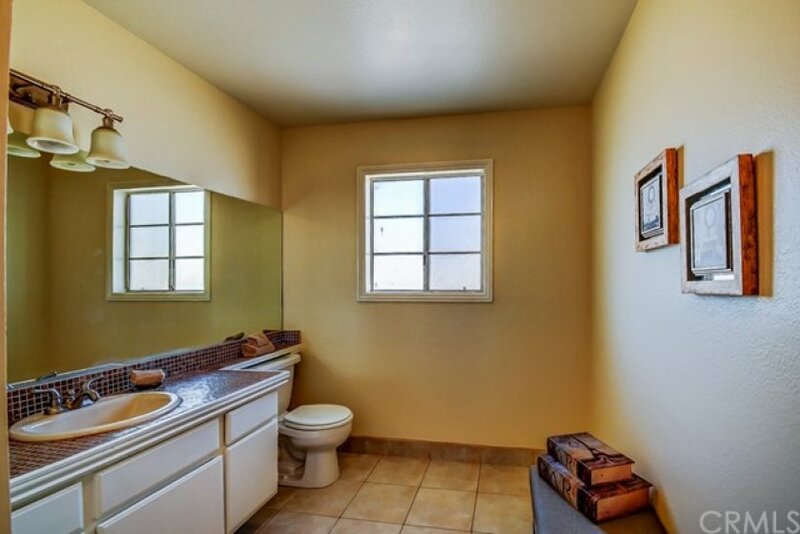 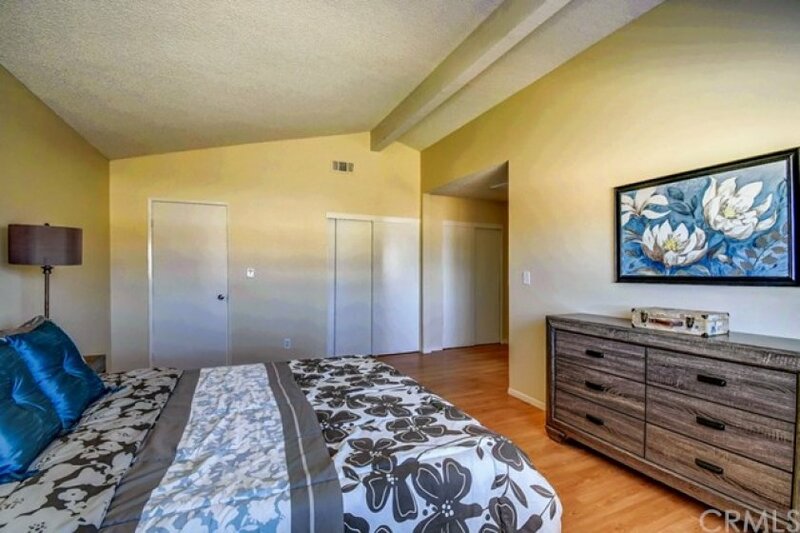 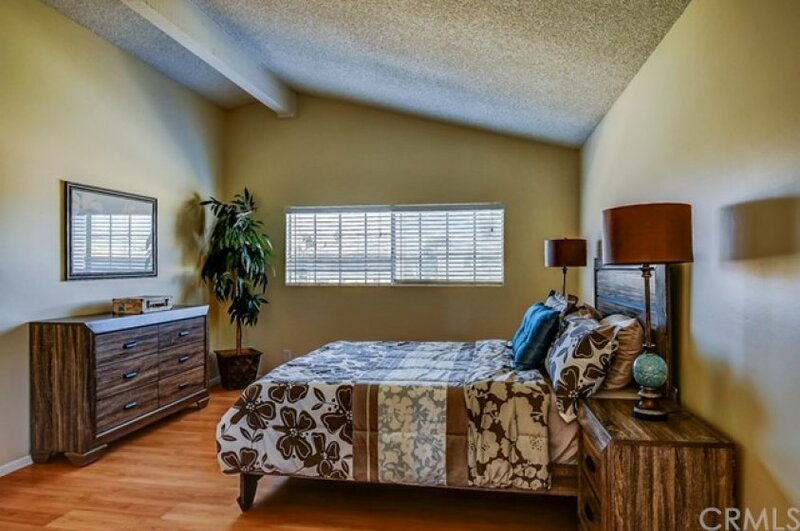 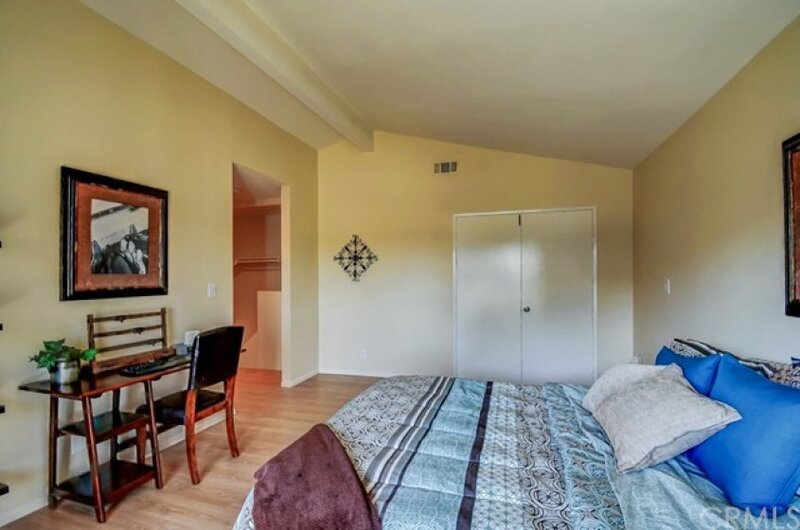 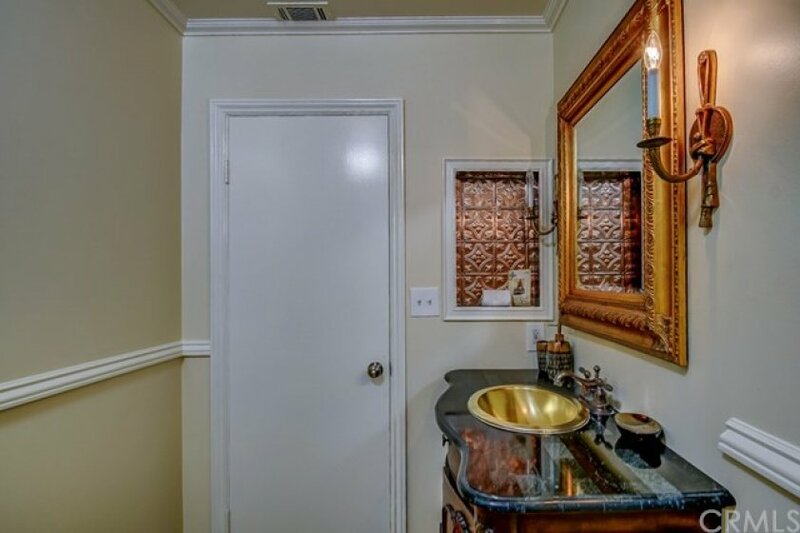 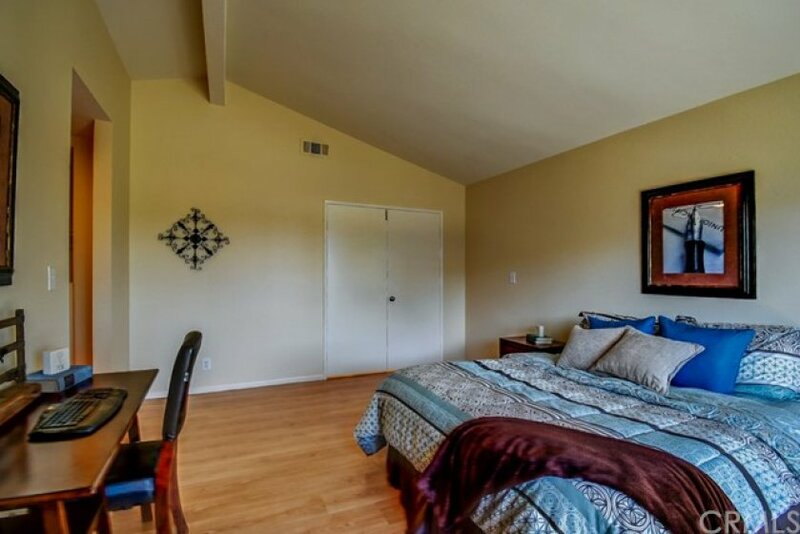 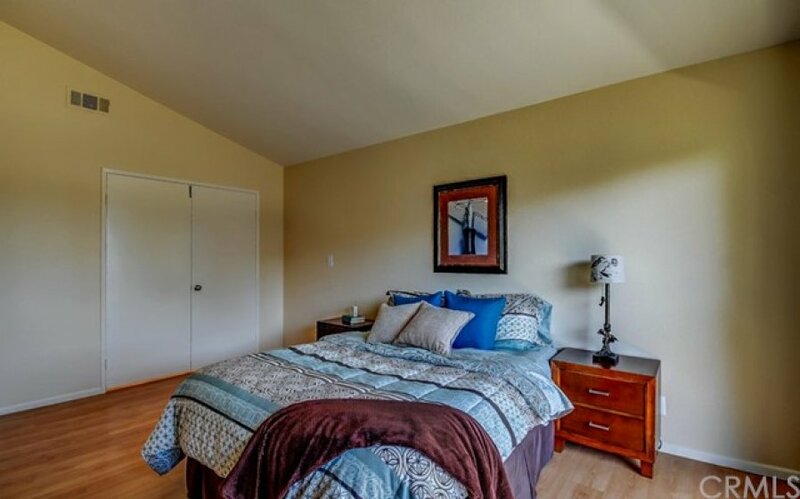 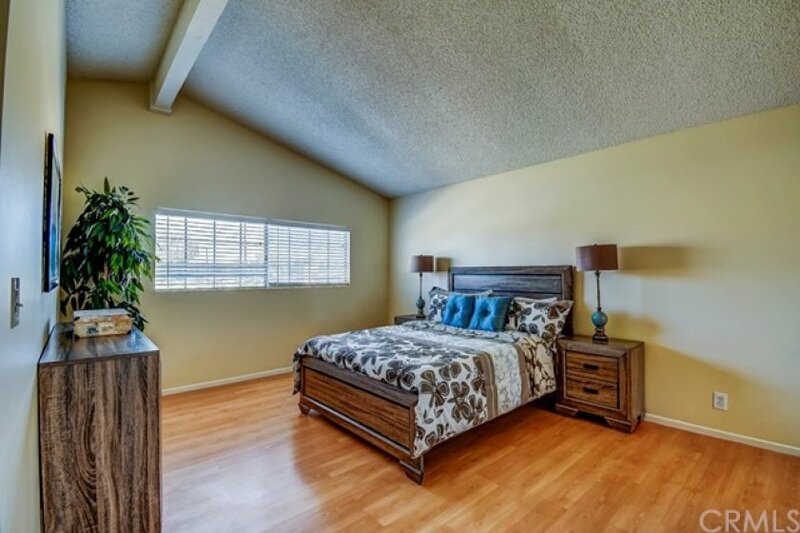 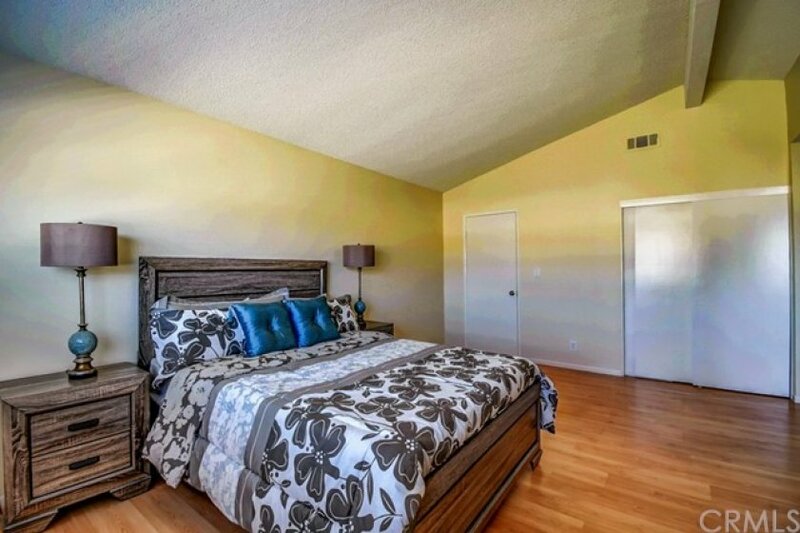 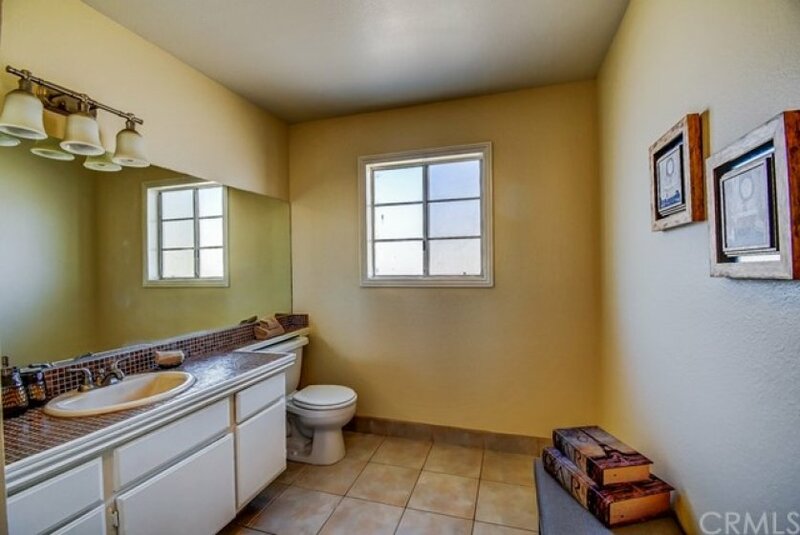 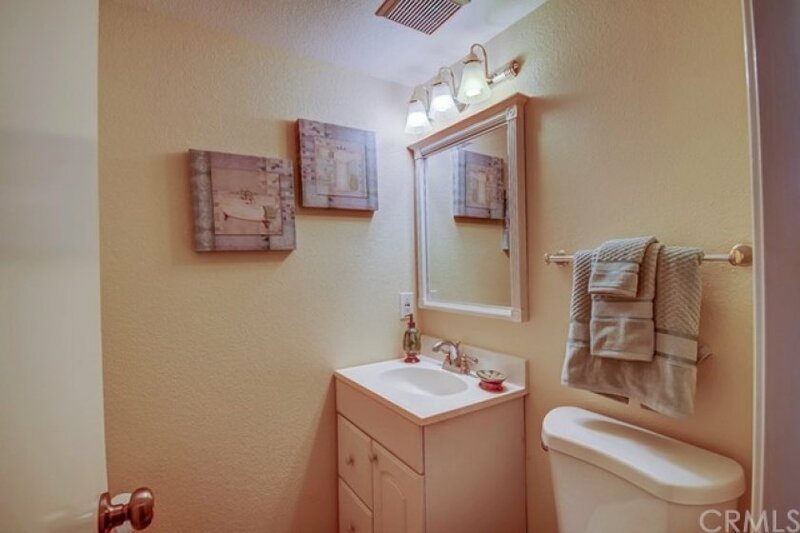 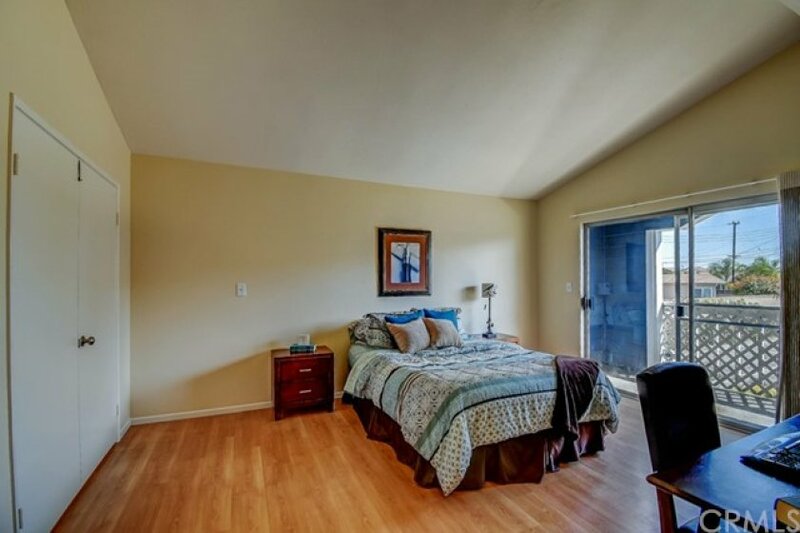 Both bedrooms have their own private bathrooms and tons of closet space. 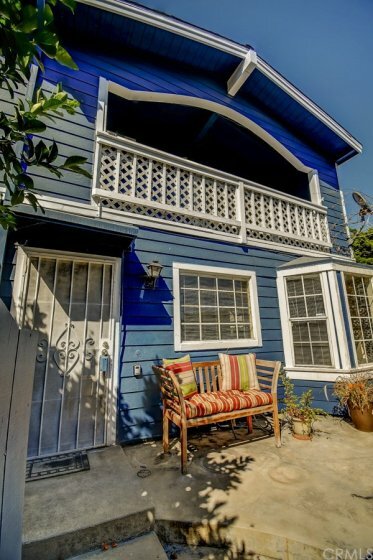 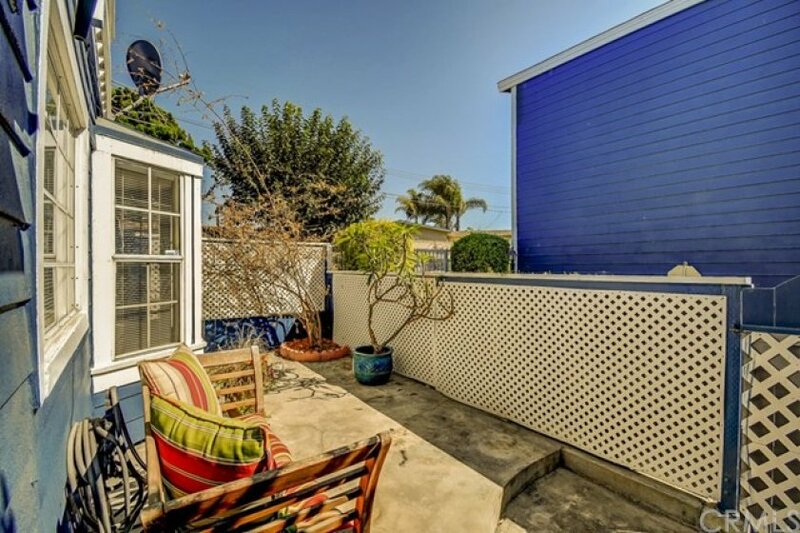 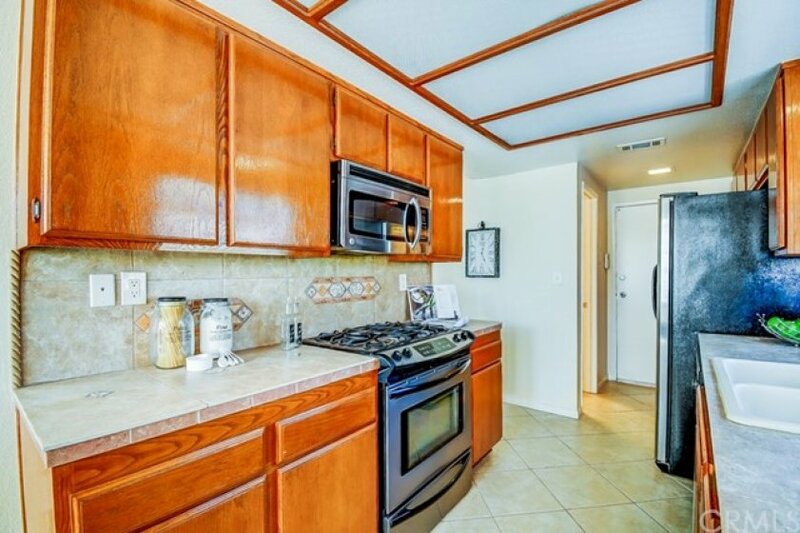 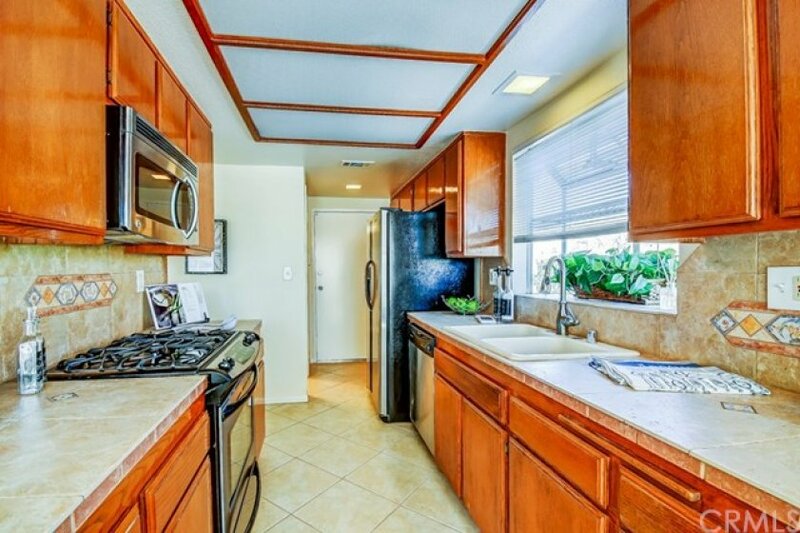 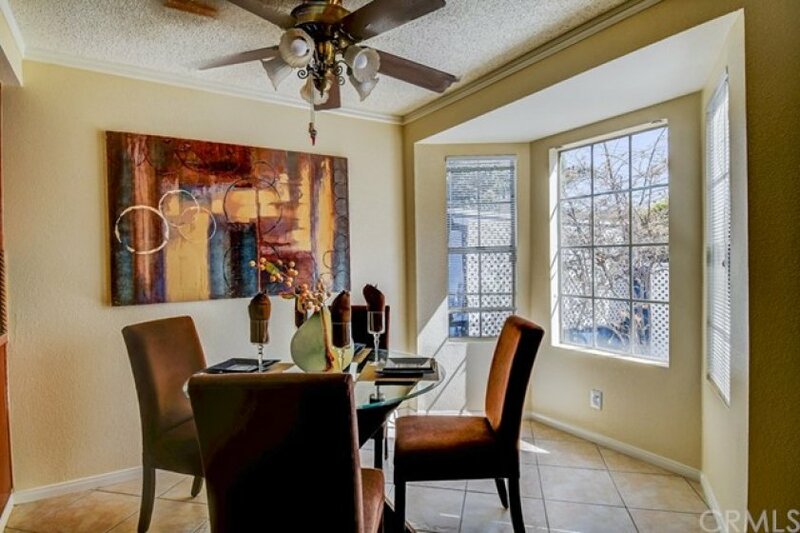 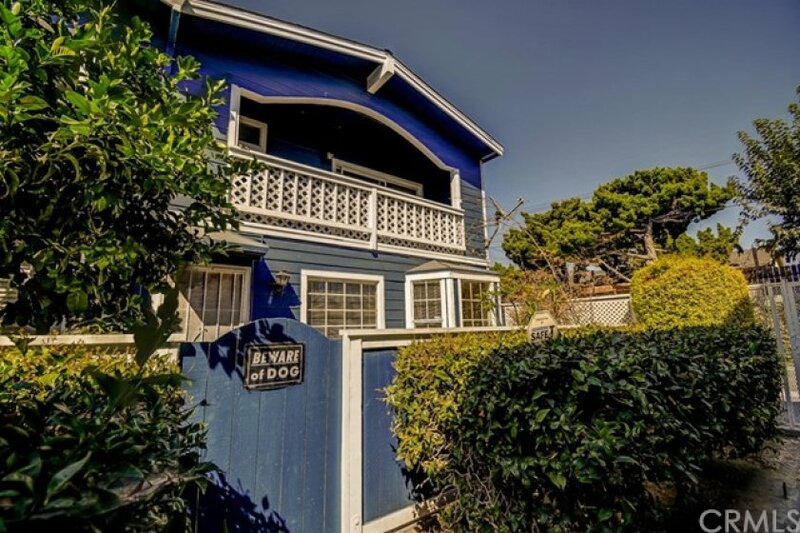 Features and improvements include; AC, laundry in garage, fenced private courtyard, balcony with green belt view, updated kitchen and bathroom, fireplace, tile floors downstairs, laminate floors upstairs, and cathedral ceilings.